The mainstream media has failed to express the views and messages of Syrians inside Syria. 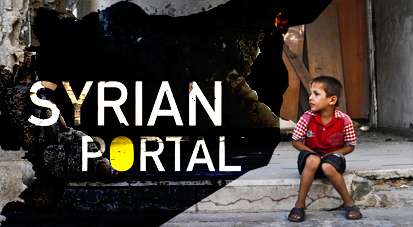 Syrian Portal is a new initiative that will surpass language and cultural barriers and will organize and convey the voices of Syrians to the English-speaking world. 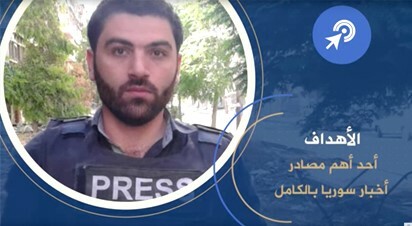 Halab Today TV is a nonprofit independent Syrian satellite TV station broadcasting from the heart of the Syrian conflict. It is one of the most watched TV channels in Syria. Dontate now using our secure portal. Liberty Media Development Inc. is a Section 501(c)3 nonprofit with EIN: 82-1351793. Your contribution may qualify as a charitable deduction for federal income tax purposes.